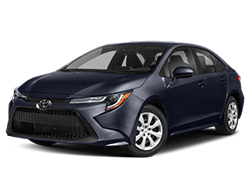 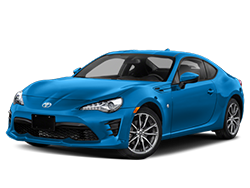 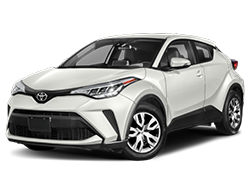 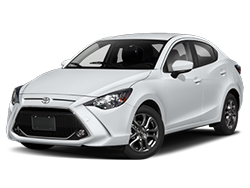 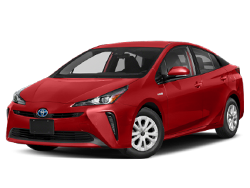 Why Buy with Putnam Toyota in Burlingame, CA? 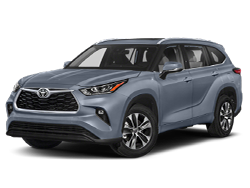 The Putnam family name has long been a staple of the auto industry in the U.S. and its rectitude and integrity are as strong today as they were back when Joe Putnam, himself, first entered the industry in 1953. 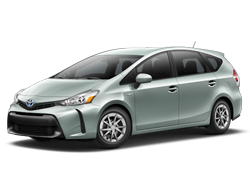 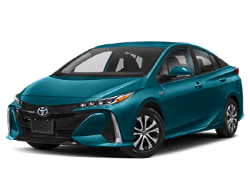 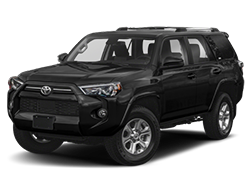 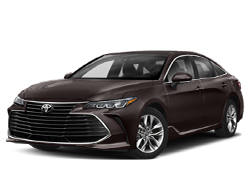 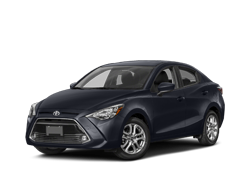 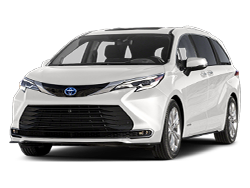 When you visit Putnam Toyota you will find many amenities including state-of-the-art facility, factory-certified technicians, warranty specific service and many more! 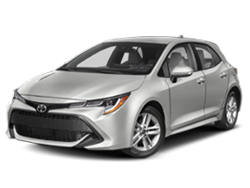 Putnam Toyota serves customers in the San Francsico Bay Area. 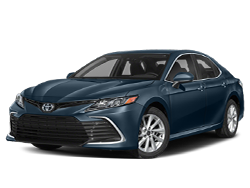 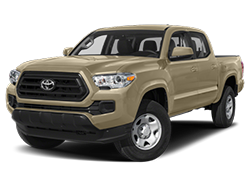 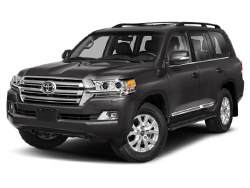 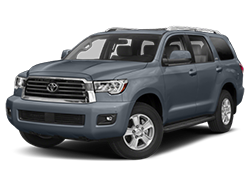 We would like to officially welcome you to our Toyota website. 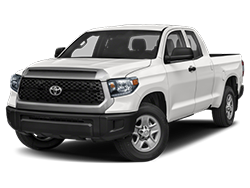 We applaud your decision and thank you for allowing us to help put you into the right vehicle that suits all of your needs. 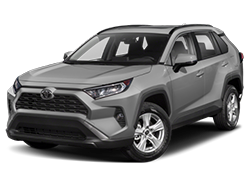 Our dedicated and highly specialized sales staff is ready answer any and all of your questions and help you in any manner possible.